The resignation of Fadwa Hammoud has created a vacancy on the Board for Henry Ford College and the Dearborn Public Schools. The Board has 30 days to appoint a replacement for Trustee Hammoud’s position. Any adult citizen living in the Dearborn Public Schools district may apply for the vacant seat. Applications will be accepted through Tuesday, March 26, 2019. Those interested should hand-deliver or send a letter of interest, resume, and three references to the Dearborn Public Schools Administration Building, 18700 Audette, Room 6, Dearborn, MI 48124. All materials must be in the Administration Building by 4:30 p.m. (Eastern Time) March 26. The Board will review all submitted applications, and all of those eligible to serve will be interviewed publicly. The Board will determine an interview schedule based on the number of applications submitted. To serve on the school board, a person must be a U.S. citizen, at least 18 years of age, and a resident in the district. 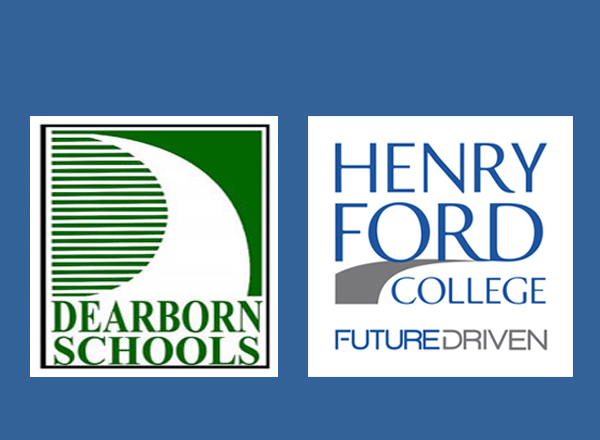 Trustees serve on the board for both Dearborn Public Schools and Henry Ford College. The board sets district policy and budget, hires and evaluates the superintendent and College president, approves union contracts and pay scales, and oversees construction and other major fiscal and infrastructure issues. Trustees' business is conducted during public meetings that take place at least twice per month, and more often during times of hiring a President, Superintendent, or filling a vacant Board seat. Committee work is expected of Trustees, on standing committees and ad hoc committees as needed. Trustees are not directly involved in day-to-day operations of the schools or the College. Trustees are often invited to appear at community events to represent the College, the School District, and the local community. Being a Trustee is an active, visible, public leadership role. "I do solemnly swear that I will support the Constitution of the United States and the Constitution of the State of Michigan, and that I will faithfully discharge the duties of the office of the Dearborn School District and Henry Ford College according to the best of my ability." The new Trustee will be appointed to fill the term until the next general election in November 2020. The person who wins the seat in that election will then serve the remainder of the term, through December 2022. The HFC Board of Trustees website is here. The Dearborn Public Schools Board of Education website is here.